Health, Safety and Environment (HSE) is implemented at all levels of our business and is integrated in our quality assurance system; new employees are provided with a thorough introduction to KTV Group HSE as soon as they begin their employment. All company information is archived electronically. Undesirable incidents and deviations from procedure are recorded in our intranet system using mobile devices with web access. These procedures allow the KTV Group to maintain an optimal HSE system that is always up to date and available online from anywhere in the world. 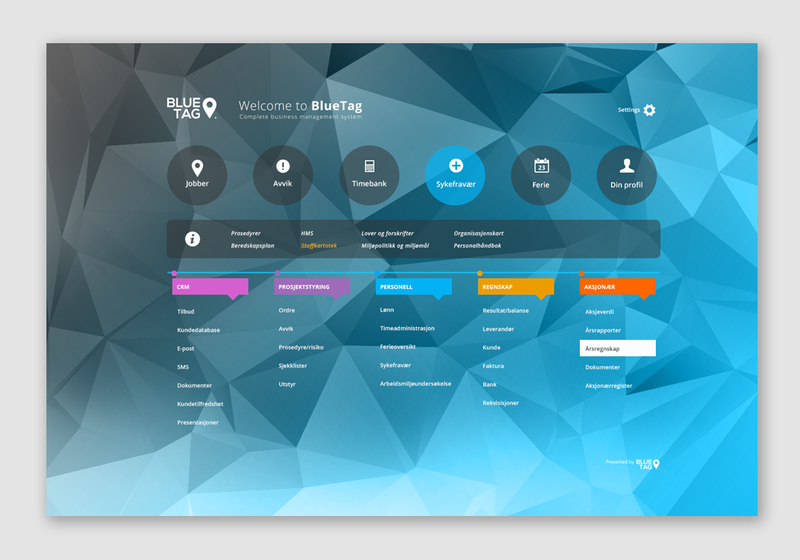 BlueTag is an internationally recognized cloud-solution which provides open information about all our areas of responsibilities for all our projects. The system provides an overview of economic factors and it measures and documents QA and HSE – from production until delivery to our customers. BlueTag reduces costs related to administration and accounting and sends immediate alerts about economic and project deviations. 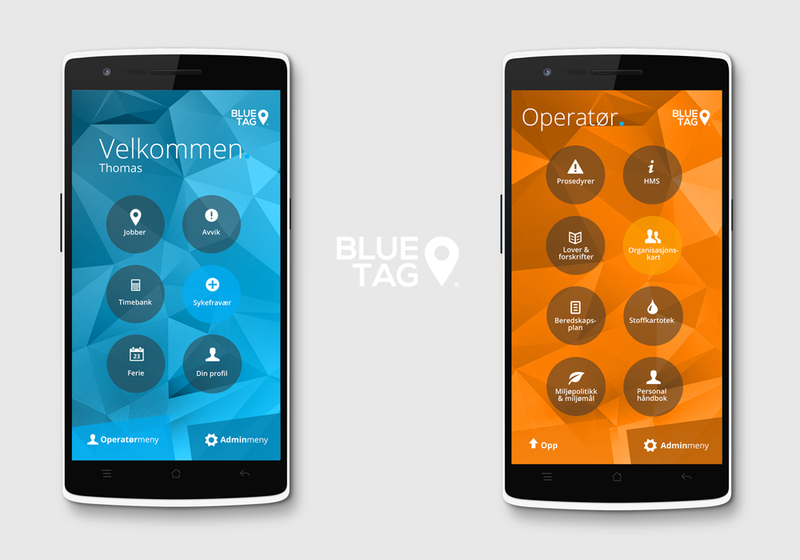 BlueTag is used throughout the KTV Group – all the way to the top. BlueTag meets the certification requirements in ISO9001, ISO14001 and ISO18001. All our HSE data is recorded directly in our QA system. That means any undesirable incident that is recorded in the system initiates an immediate update of statistics in real time. Our quality assurance system has a separate training module that allows access to video courses. We have developed our own courses, in all disciplines. The quality assurance system is updated in real-time and linked to new laws and regulations, the records of substances, chemicals and products, checklists, HSE plans, the organization chart and our procedures. The KTV Group’s QA and Environmental Management System has been certified pursuant to these standards: ISO 9001;2008, ISO 14001:2004 and OHSAS 18001:2007.